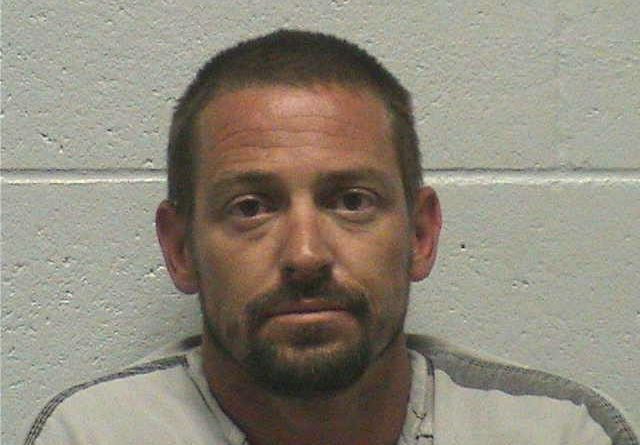 A stagecoach man was arrested on domestic battery charges after barricading himself inside a home Tuesday morning. At about 9 a.m. Tuesday, Lyon County Sheriff’s deputies were called to a residence in the 8000 block of Appaloosa Court in Stagecoach for a report of a domestic violence call. When deputies arrived, they met with the female victim who they said had obvious injuries to her face and who stated that she was battered by a family member within the residence. The victim advised that the suspect who battered her was possibly armed with a gun and was known to possess several other firearms. Family members were evacuated from the house and verbal requests to the suspect inside went unanswered. 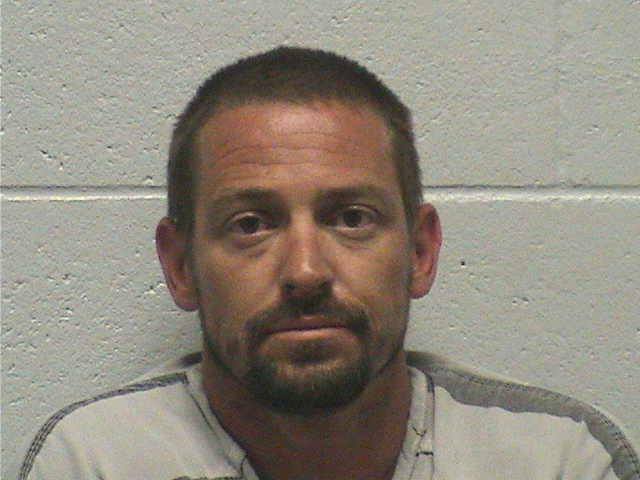 After interviewing the people involved, deputies identified the suspect as 37-year-old Stagecoach resident, George “Vic” Sheppard. Because Sheppard was potentially armed with a gun, and had access to several other firearms, deputies backed off and held a perimeter around the residence and made several verbal announcements, but Sheppard refused to come out. The Lyon County Sheriff’s Office SWAT Team and Crisis Negotiation Team (CNT) arrived to the scene and attempted contact with Sheppard. They found that the door had been reinforced and the windows were covered, and Sheppard was still refusing to come out of the house. Several attempts were made to communicate with the suspect to no avail. After about an hour, Sheppard exited the house and surrendered peacefully and was taken into custody without incident. Sheppard was booked into the Lyon County Jail on charges of domestic battery. His bail was set at $3,140. The victim was treated and released from an area hospital for minor injuries suffered during the incident.